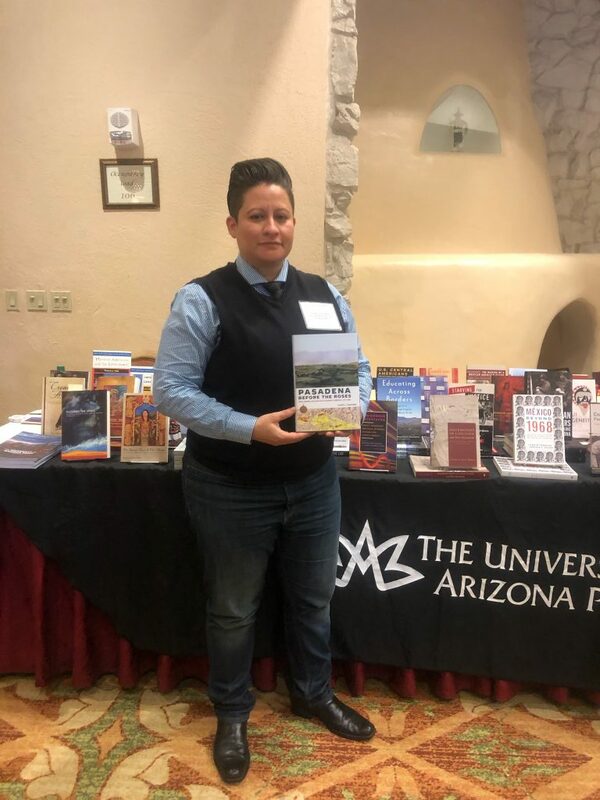 Below, find several photos our Editor-in-Chief, Kristen Buckles, took of our authors at the conference. Yvette Saavedra with her new book, Pasadena Before the Roses. 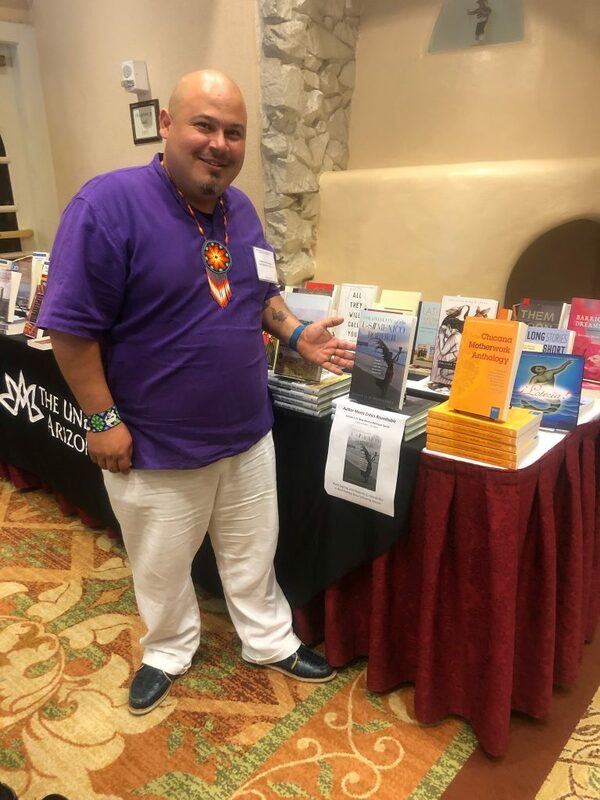 Roberto Hernández with his UA Press book, Coloniality of the US/Mexico Border. 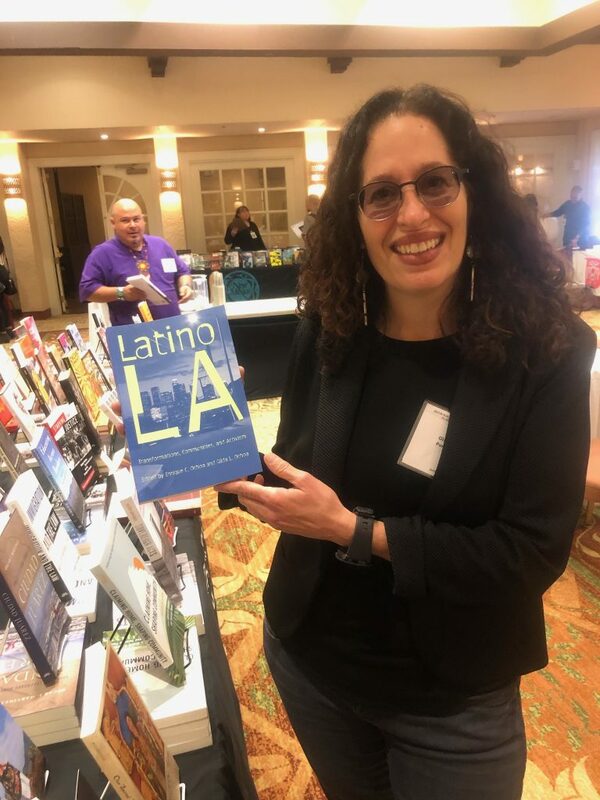 Gilda L. Ochoa with her book, Latino Los Angeles. 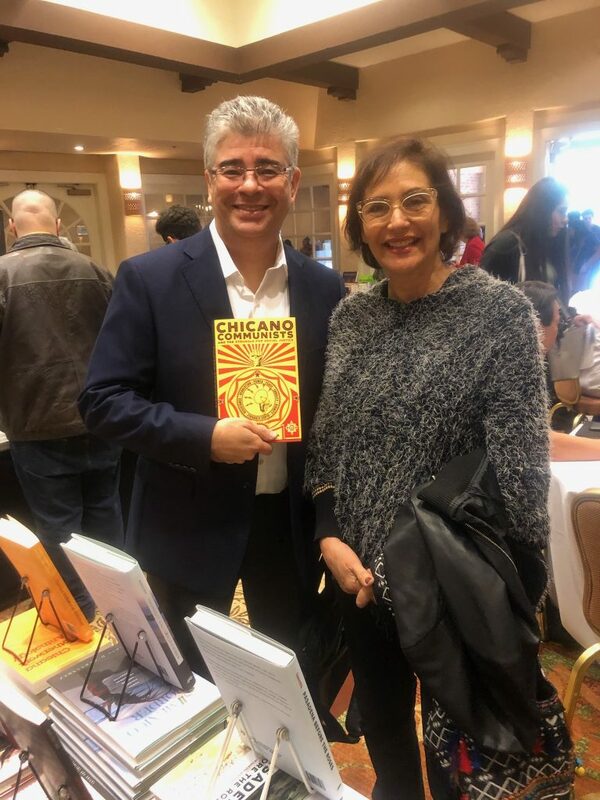 UA Press authors Lara Medina and Enrique Buelna with his new book, Chicano Communists and the Struggle for Social Justice. 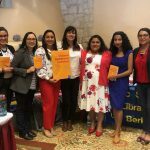 We were thrilled to see some of The Chicana Motherwork Anthology editors and contributors. 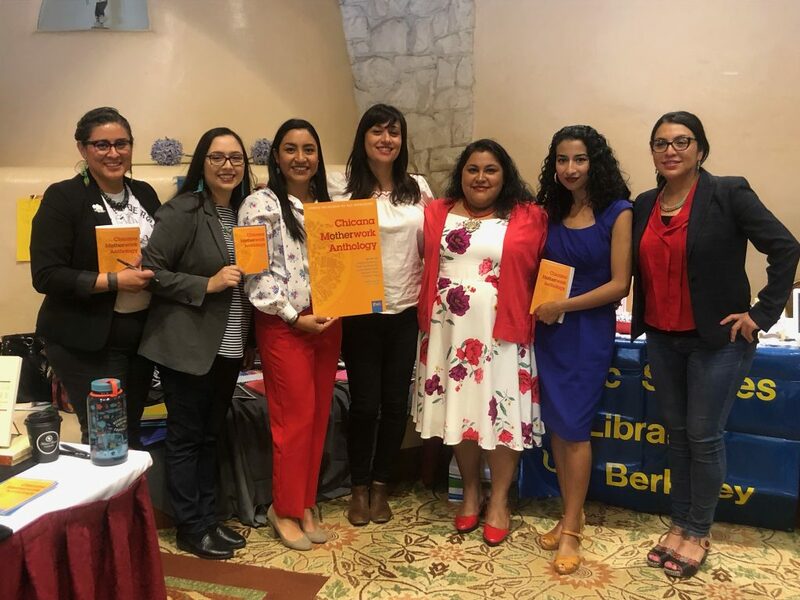 From left to right, Christine Vega, Yvette Martínez-Vu, Judith Pérez-Torres, Michelle Téllez, Gabriella Spears-Rico, Cecilia Caballero, and Nora Cisneros.